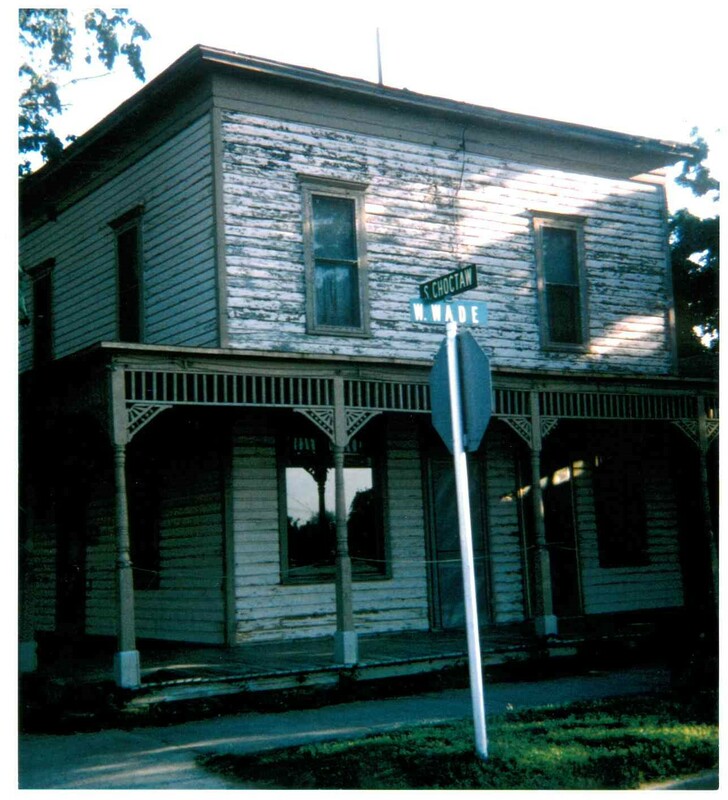 The original El Reno Hotel – Hotel El Reno was built in 1892 by J.M. Kemp. The hotel was moved to the museum grounds in 1984, and had been restored as closely as possible to its original appearance. In 2013, a hail storm damaged the hotel and the exterior is still under repair as of June 2017 but the interior is again open to the public as most rooms have been re-assembled.